KARACHI: Remittances sent home by overseas Pakistani workers recorded an increase of 6.37% or $692.83 million and reached $11.570 billion in the first 10 months of the current fiscal year compared with $10.877 billion in the same period of last year. 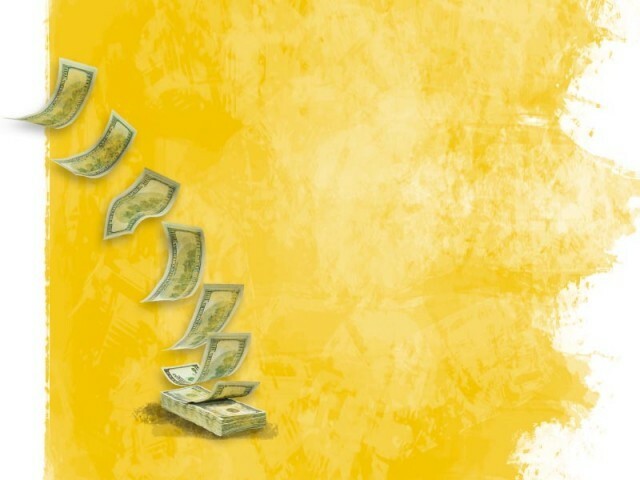 According to data released by the State Bank of Pakistan, the inflow of remittances in July-April 2012-13 from Saudi Arabia, UAE, USA, UK, Gulf Cooperation Council (GCC) countries (including Bahrain, Kuwait, Qatar and Oman) and European Union countries stood at $3.372 billion, $2.312 billion, $1.820 billion, $1.611 billion, $1.332 billion and $297.69 million respectively. Remittances from Norway, Switzerland, Australia, Canada, Japan and other countries in 10 months of the current fiscal year amounted to $825.80 million against $785.65 million in the corresponding period a year earlier. Monthly average of remittances for July-April was calculated at $1.157 billion. In April alone, overseas Pakistanis in Saudi Arabia, UAE, USA, UK, GCC countries and EU states sent home $392.28 million, $226.07 million, $183.19 million, $176.14 million, $135.81 million and $28.65 million respectively. In April last year, the inflow was $332.43 million, $245.33 million, $198 million, $131.82 million, $127.12 million and $31.14 million respectively. Remittances from Norway, Switzerland, Australia, Canada, Japan and other countries in April amounted to $73.76 million.